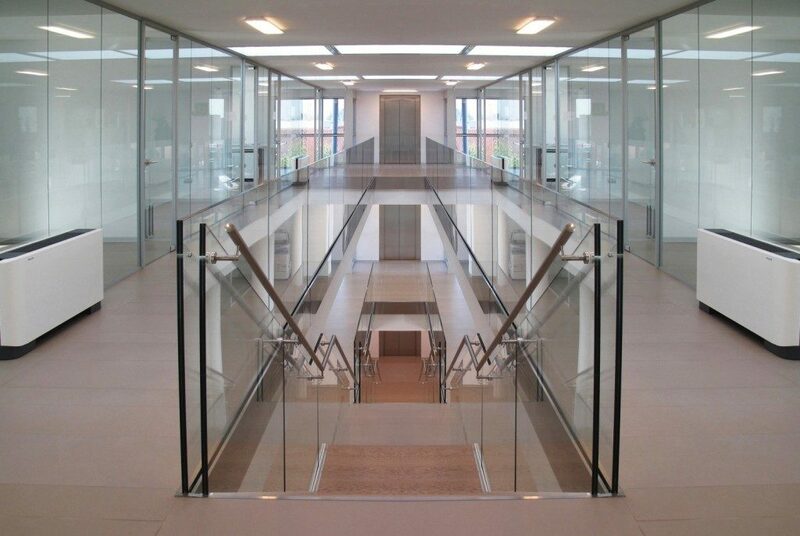 Designer demountable, fitted wall partitions for offices, glass partitions and wood partitions: designed and manufactured in Padua (Veneto) at wholesale prices. 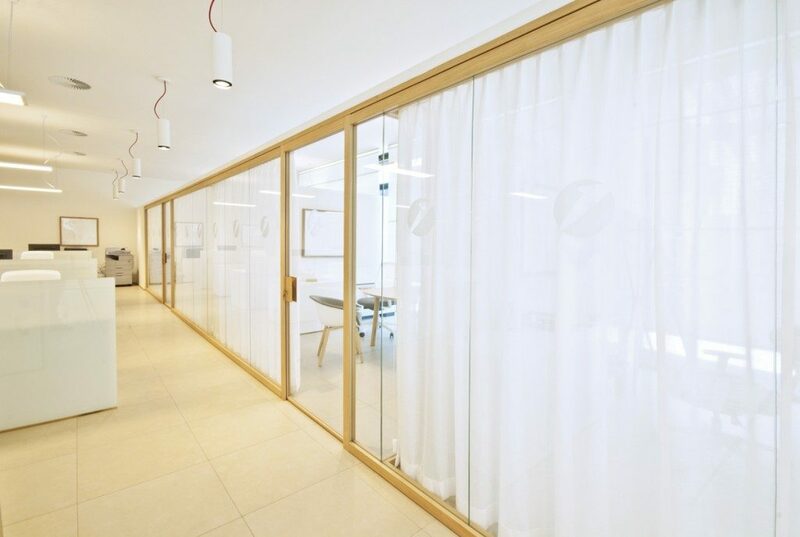 Designer demountable, fitted wall partitions for offices in glass and wood: custom production and design down to the smallest details! 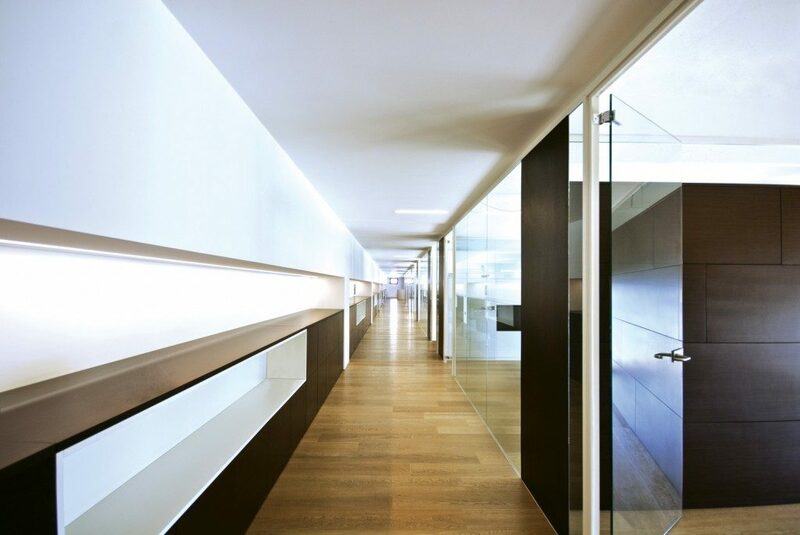 Production and design of demountable, fitted wall partitions for offices in glass and wood: we can customize YOUR project with obsessive attention to details and finishes, all while keeping a handle on cost control, something that only an experienced manufacturer like ZI Creative can guarantee! 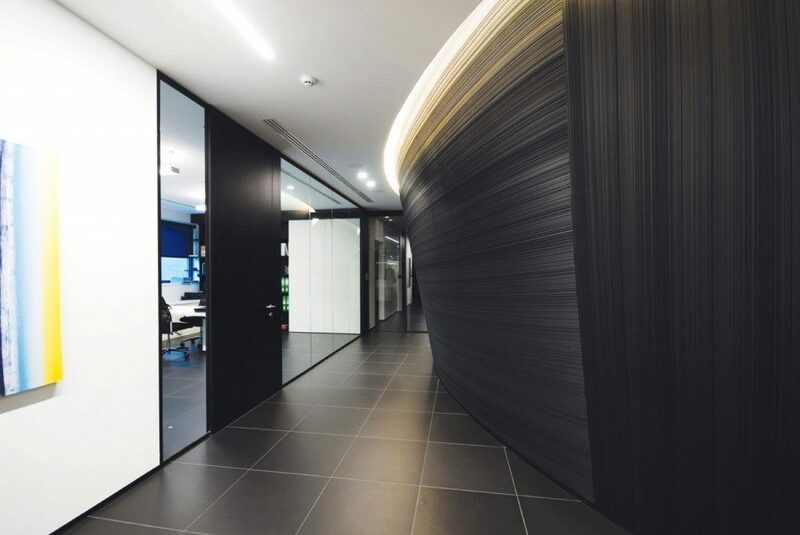 Details make the difference, and this is why ZI Creative products make us the ideal partner for companies, architects and designers, who through the perfect use of demountable partitions, fitted wall partitions for offices and glass partitions, wood partitions and aluminum partitions, create unique designs to create spaces that are functional, bright and attractive. In fact, our ZI Creative partitions are not only a system of interior partitions in spaces, but an authentic “life-style” that uses light and materials to characterize your ideal workplace, the ideal environment for developing your business activities. 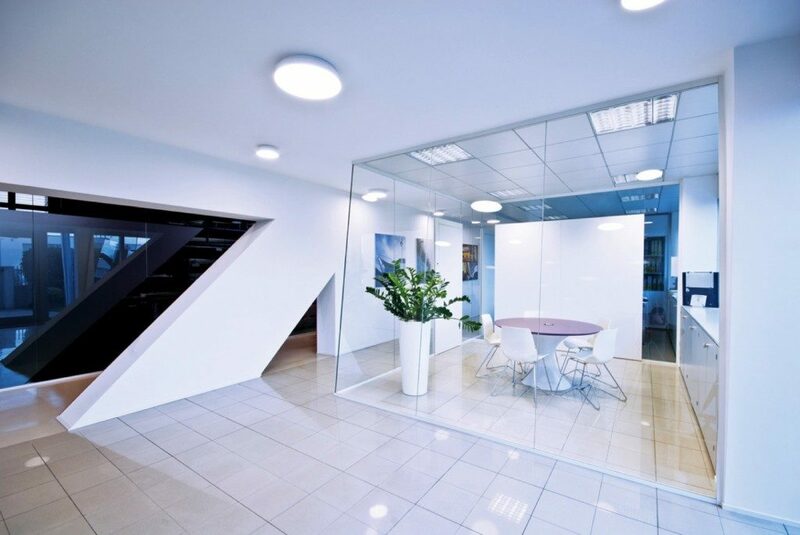 Light is nourishment for life, and our glass partitions are designed to enhance light and transform it into a harmonious expression of design and functionality, for a modern office and workplace environment. The office partitions, glass partitions and partitions designed and manufactured by ZI Creative stand out for their elegance and elevated sound insulation, in a perfect architectural combination that highlights and emphasizes the style you want to convey to your clientele, collaborators and suppliers. 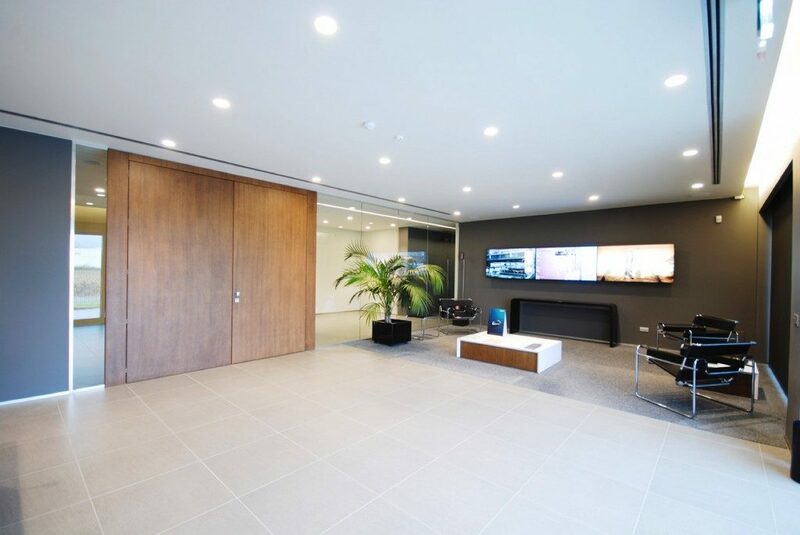 This is the philosophy behind our profound passion in the creation of glass partitions, demountable office partitions, wood partitions, fitted wall partitions for offices… all with custom finishes designed with attention to the finest details, ensuring that we can always satisfy even the most demanding and creative architects, professionals and clients. What project are you working on and what architectural solutions are you looking for? 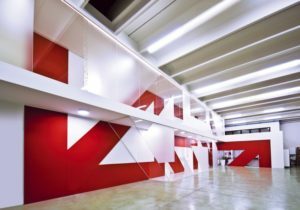 Do you think that the demountable partitions that have already been proposed to you are not very flexible? 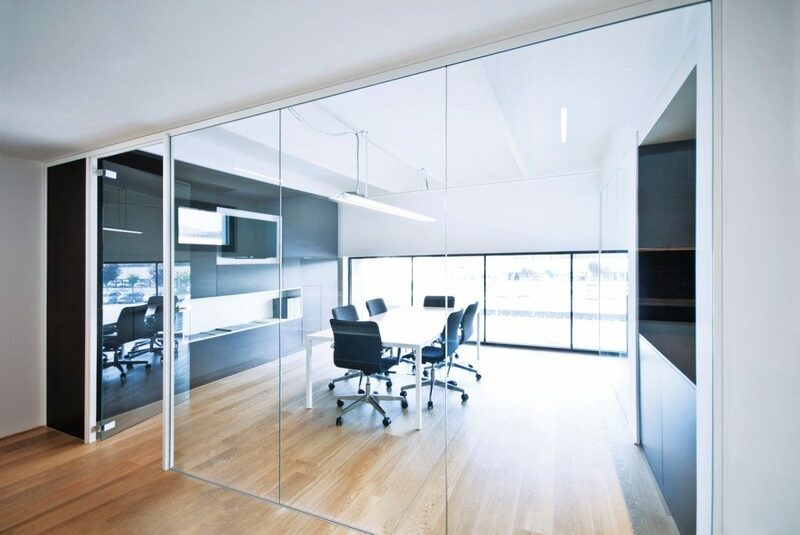 Or perhaps the glass partitions that you are aware of are not as customizable as you would like? 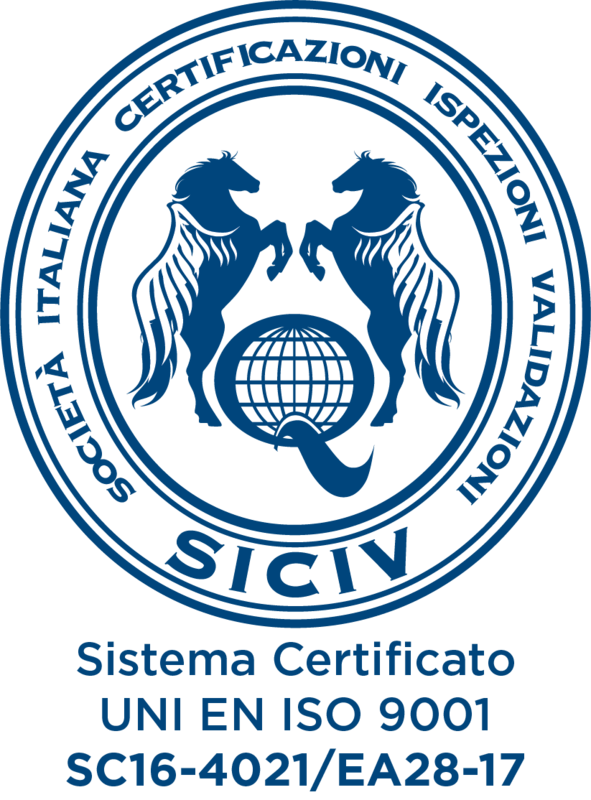 CONTACT US NOW WITHOUT ANY COMMITMENT TO EXPLORE HOW WE CAN WORK TOGETHER TO CREATE YOUR PROJECT. 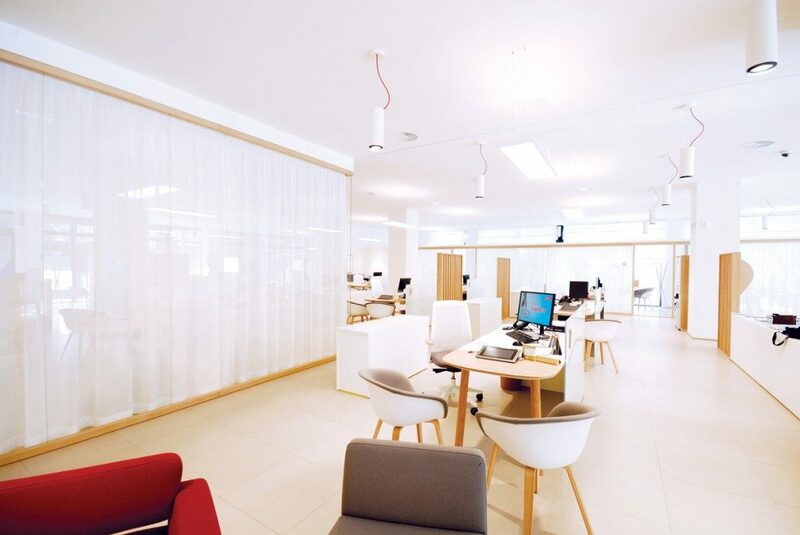 WE MANUFACTURE GLASS PARTITIONS, ALUMINUM PARTITIONS AND WOOD PARTITIONS, AND FITTED WALL PARTITIONS FOR OFFICES, WITH 40 YEARS OF EXPERIENCE TO GUARANTEE TECHNICAL SUPPORT RIGHT DOWN TO THE FINEST DETAILS!